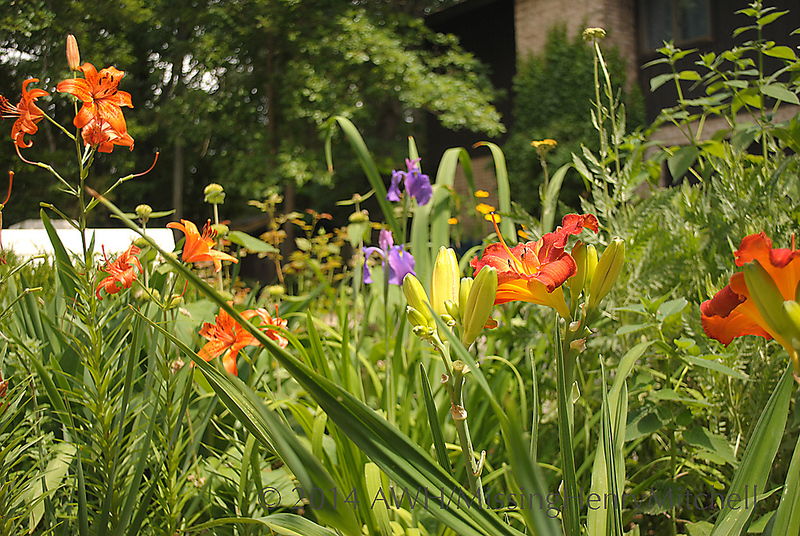 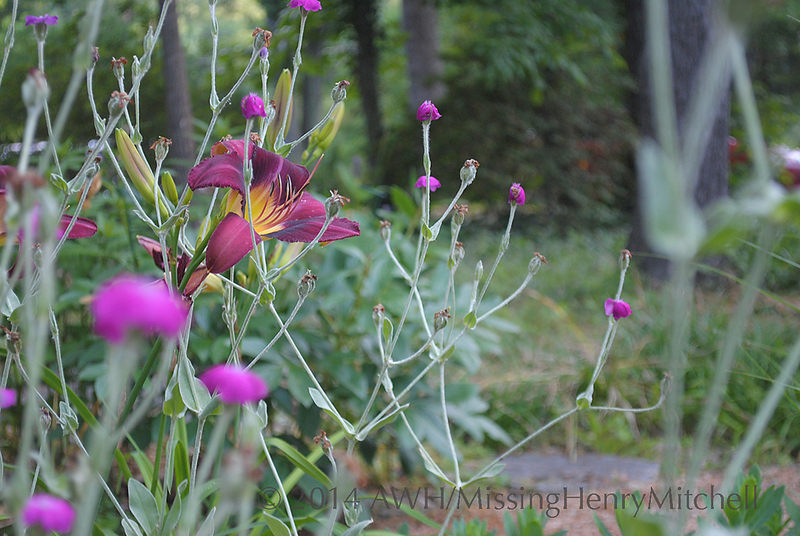 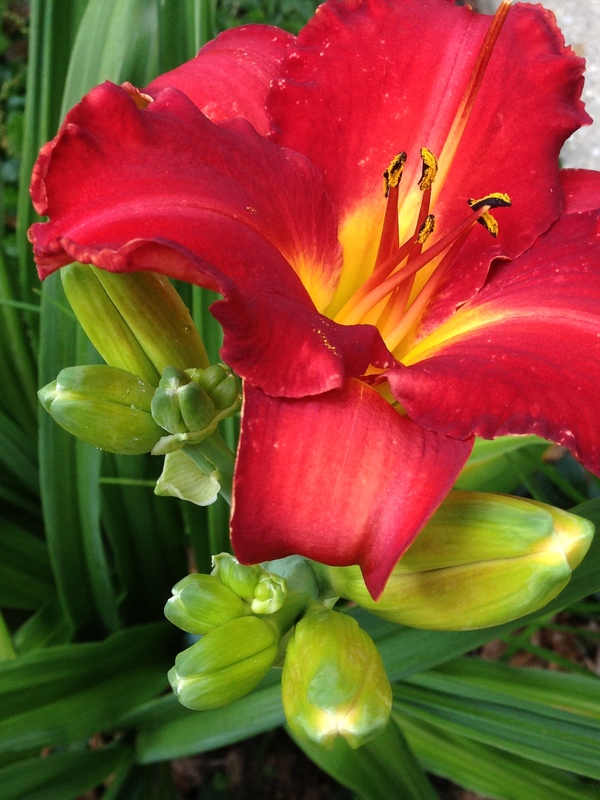 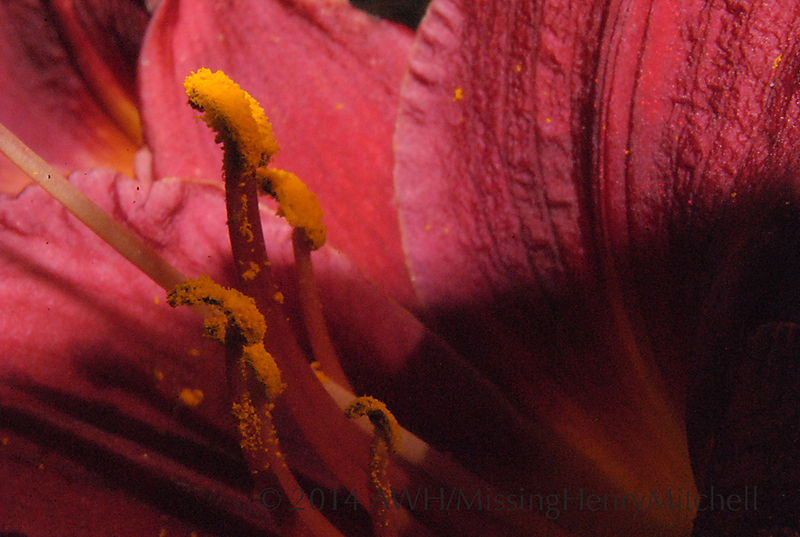 Hemerocallis are edible, but could you bear to pick it? 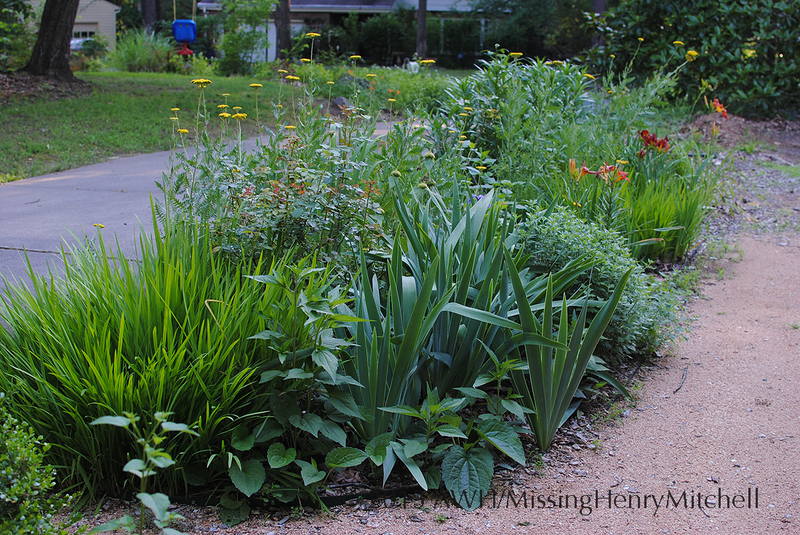 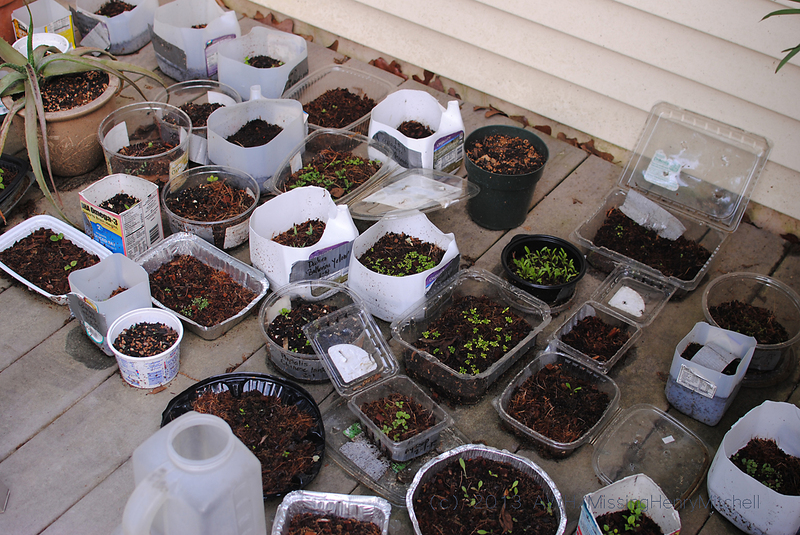 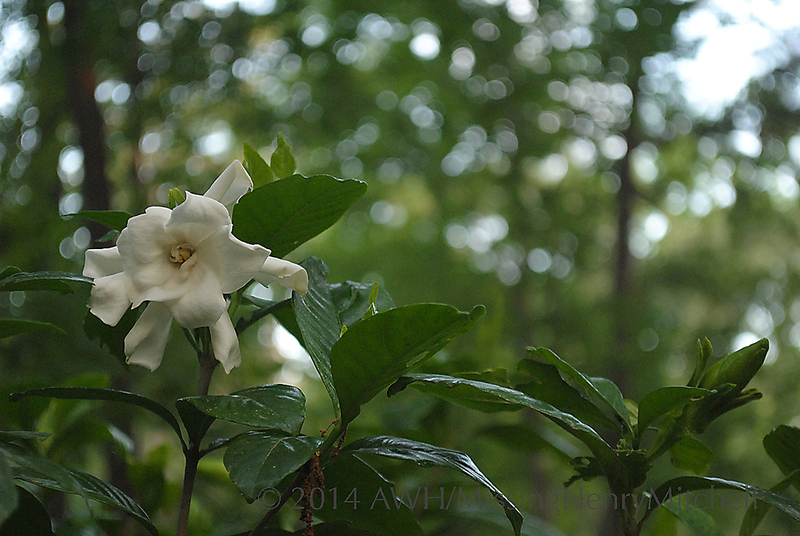 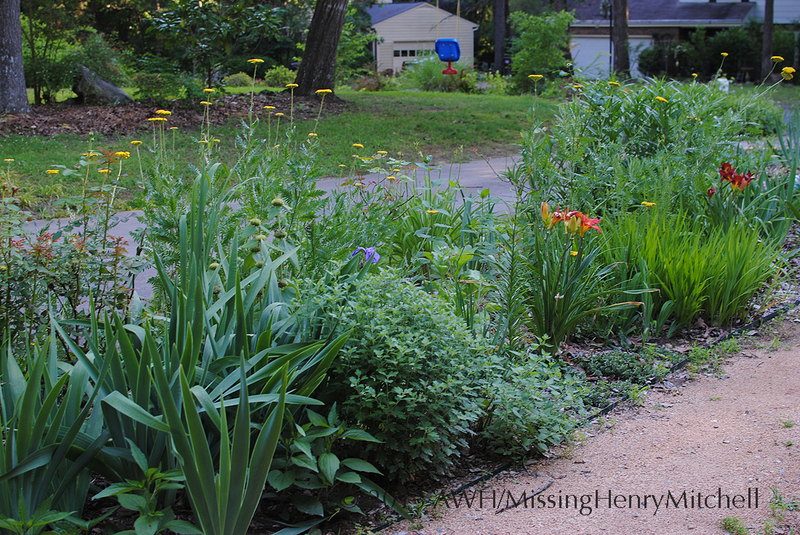 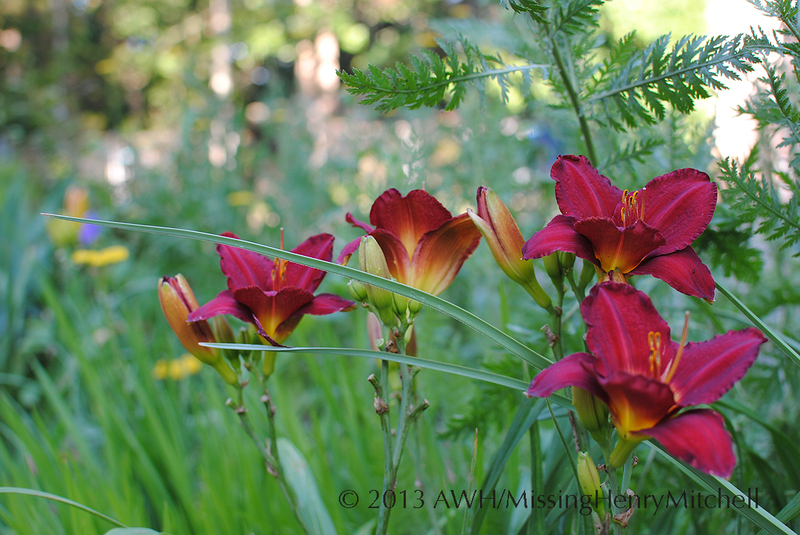 I’m taking a little break this week, but I’ll post a daily photo of what’s growing well in my garden. 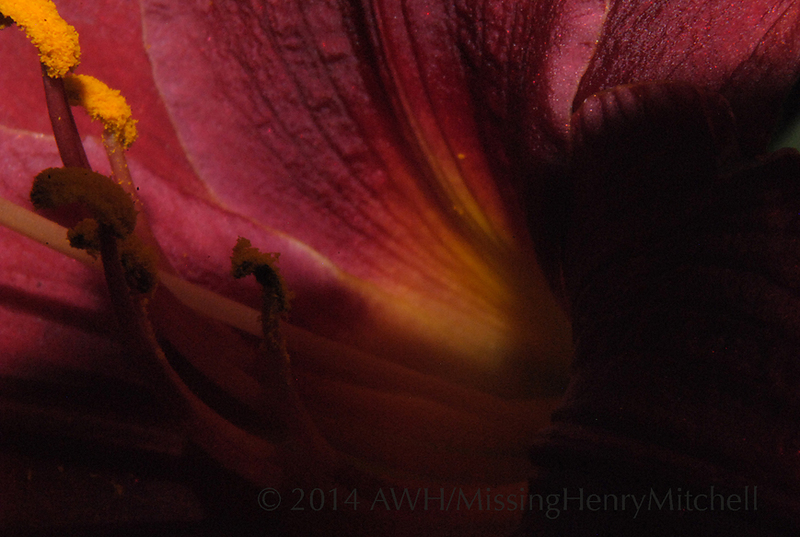 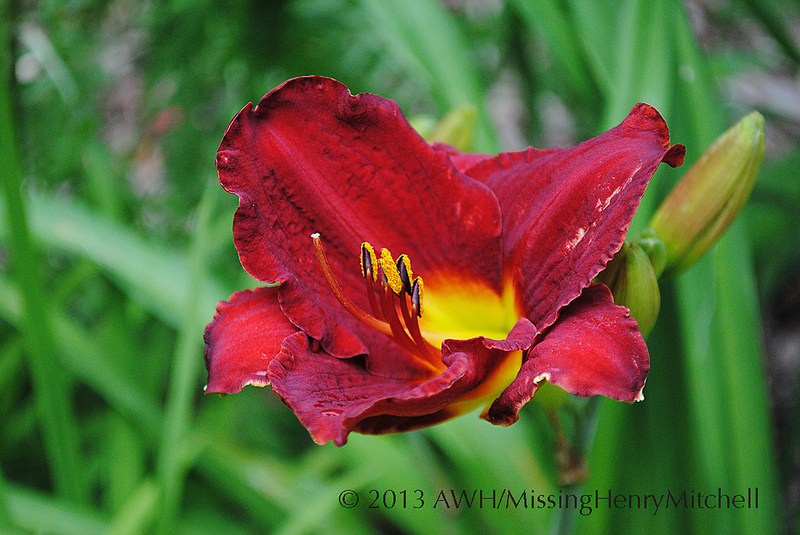 Today, it’s Hemerocallis ‘Prince Redbird.’ This daylily is about 18-24″ tall and a relatively early bloomer in my Zone 7 garden.